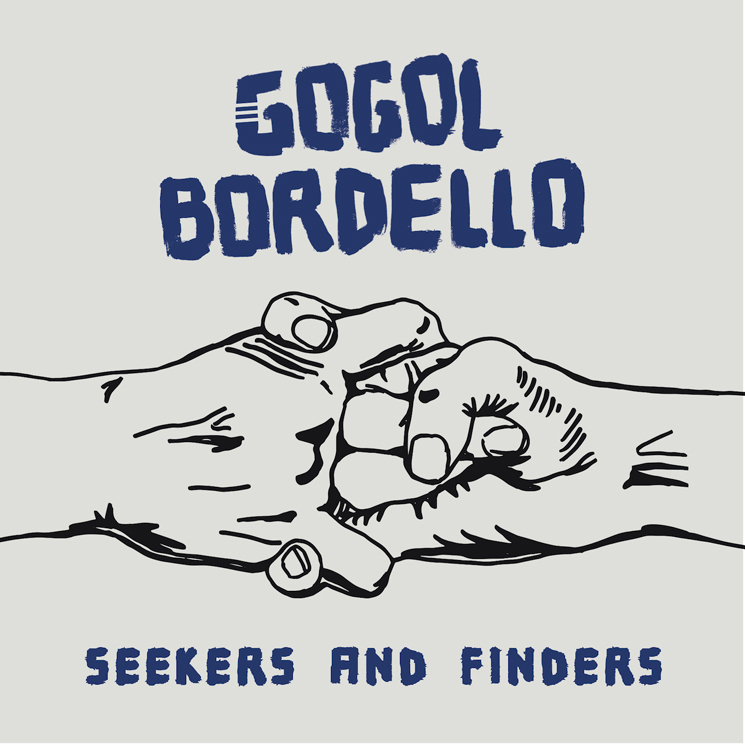 Gogol Bordello have created music that feels revolutionary and well-timed on Seekers and Finders, an album on which the veteran, self-described Gypsy-punk group channel the power and immediacy of their fantastic live show into a tight 38 minutes. While this album was recorded in the United States, it developed through collaboration and live performance around the world, and it incorporates the diverse and talented instrumentalists backing Eugene Hütz well. Violinist Sergey Ryabtsev's melodies drive several of the hooks, including lead single "Walking on the Burning Coal," giving this album some freak-folk flavour.